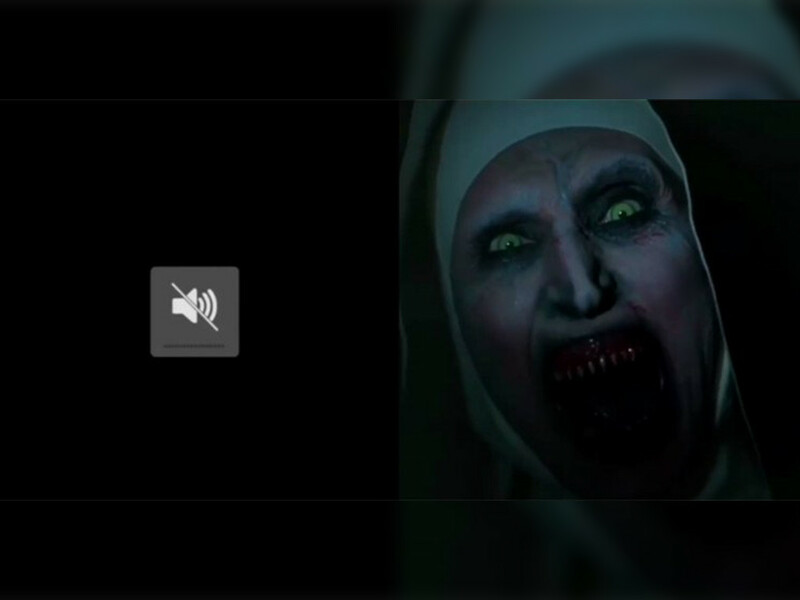 Are you ready to face The Nun? 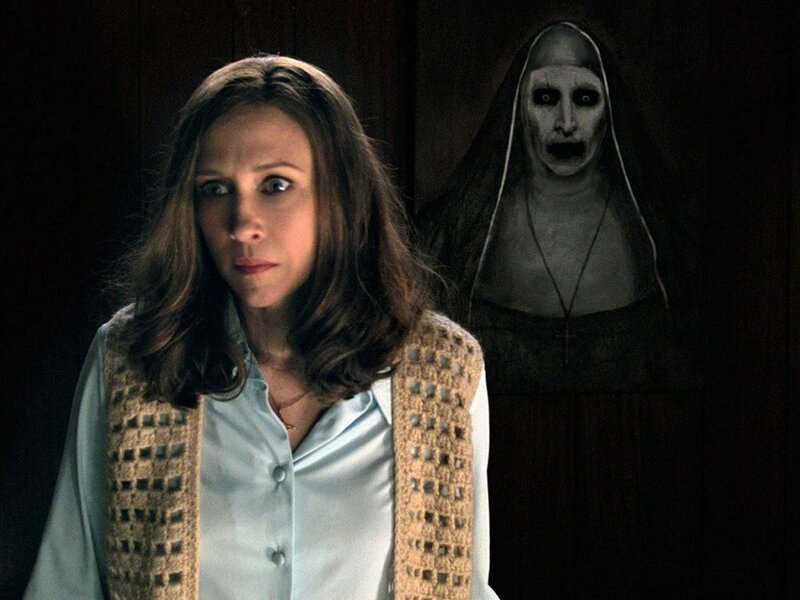 15 Feb – The official release date for "The Nun" has been pushed back from summer to 7 September this year. 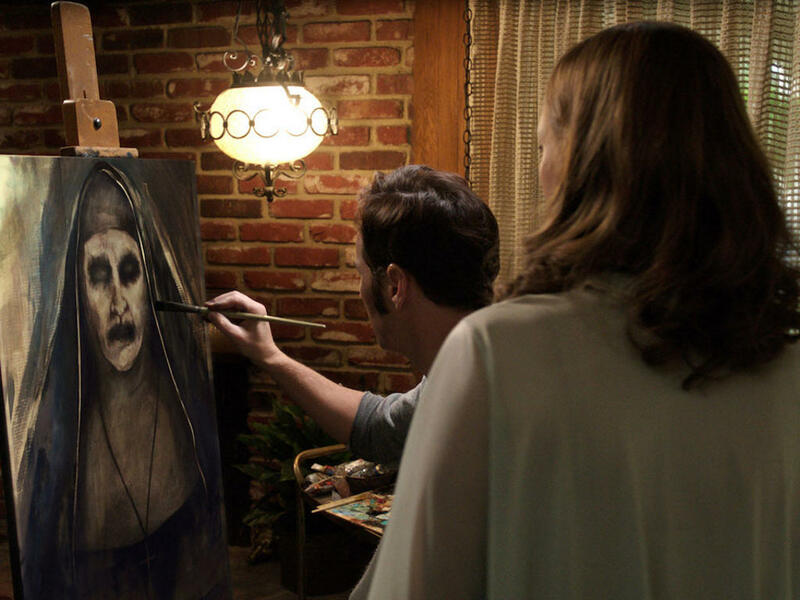 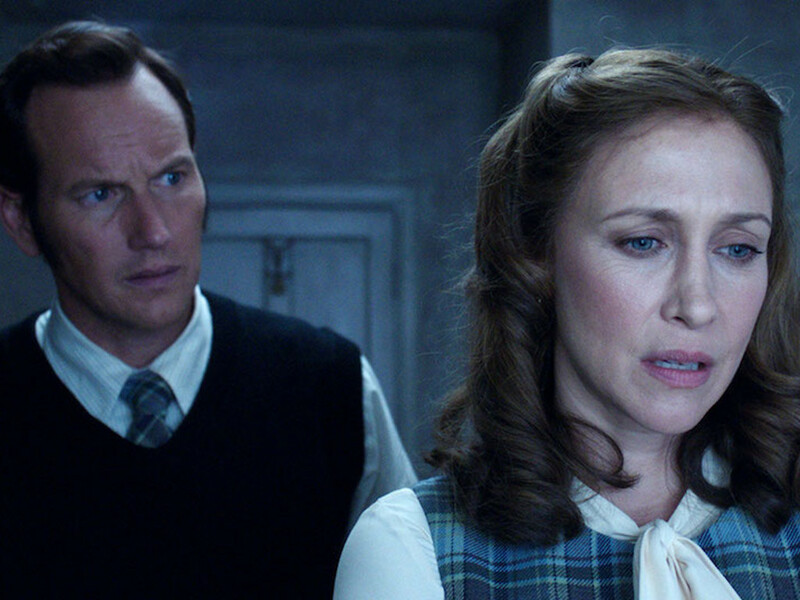 The spinoff of James Wan's "The Conjuring 2" was previously scheduled for a 13 July 2018 release date in North American cinemas. 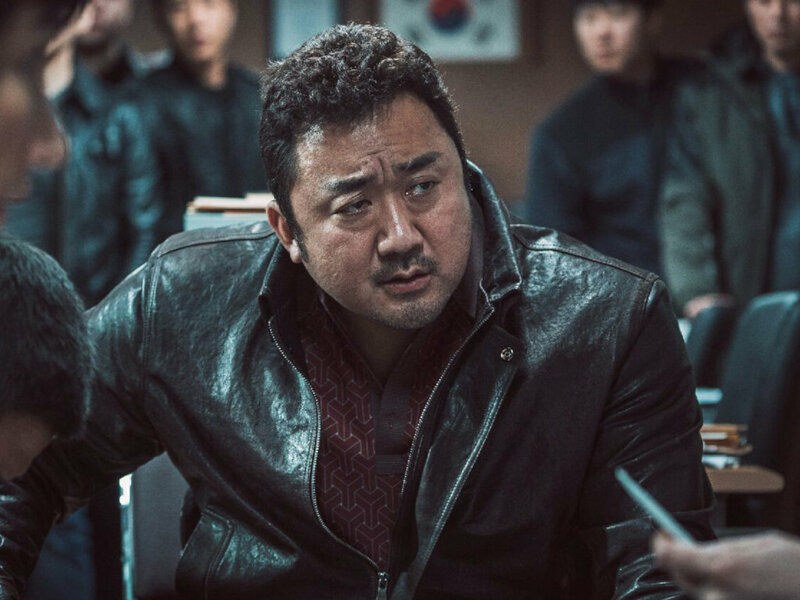 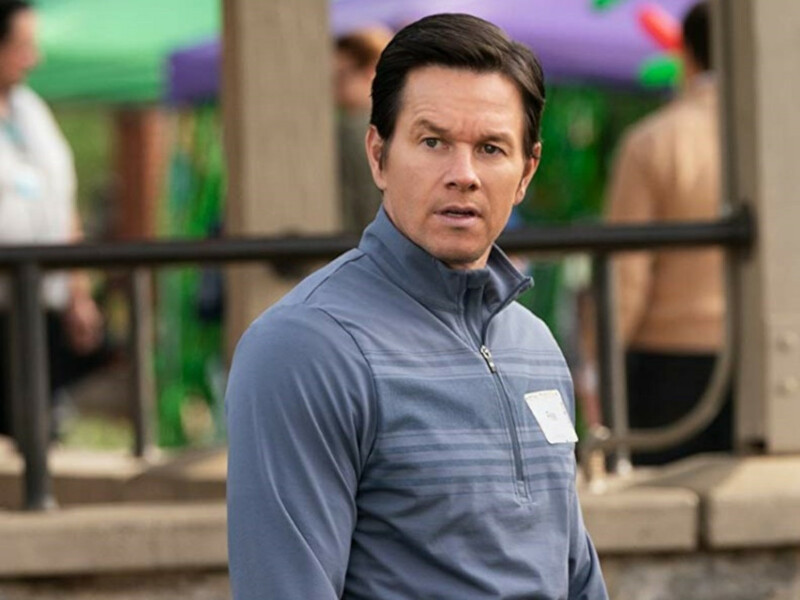 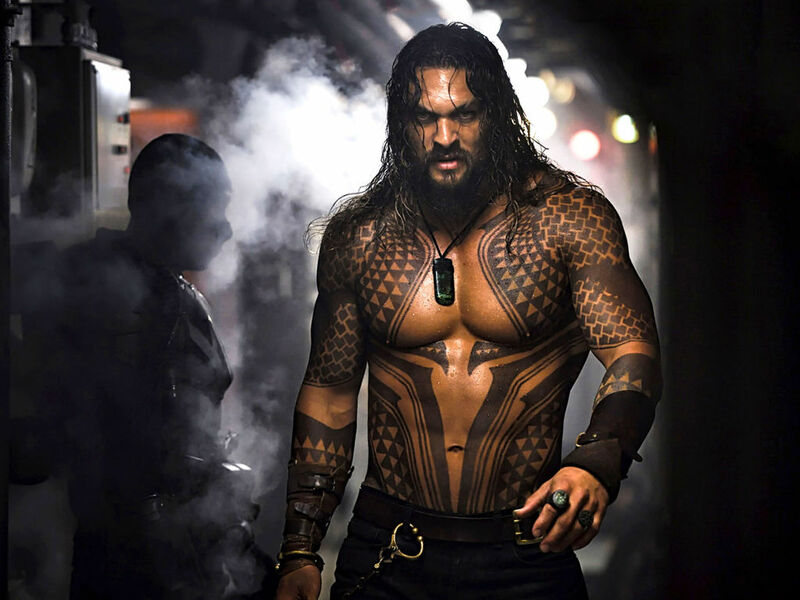 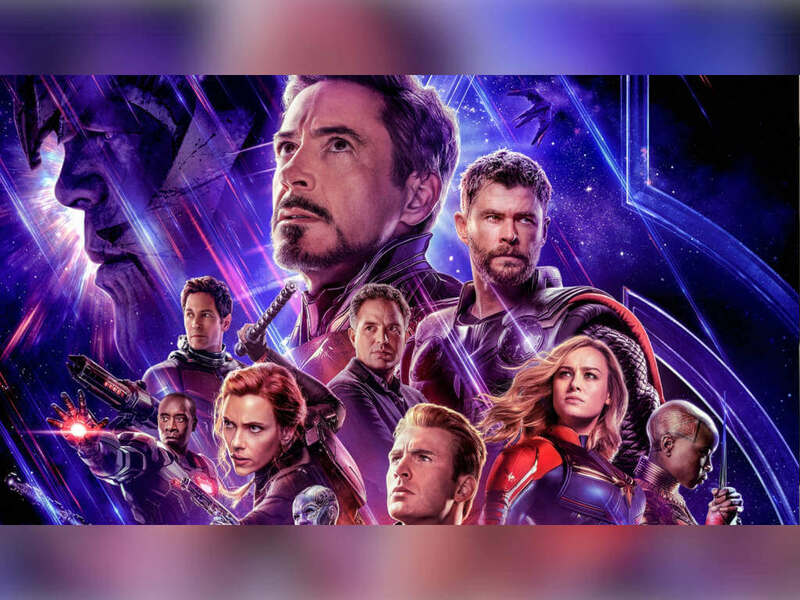 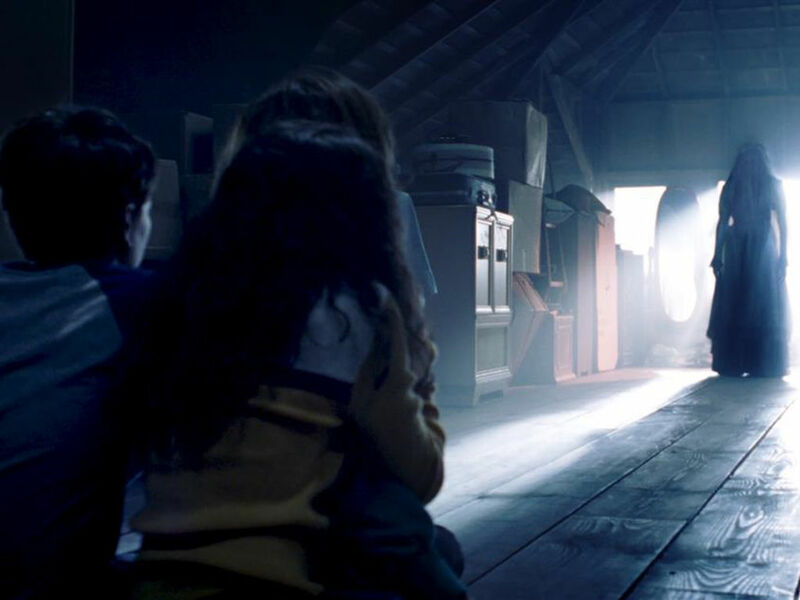 It has now been pushed back in hopes of achieving the same success as last year's "It", where it too was released on the same weekend, according to The Wrap. 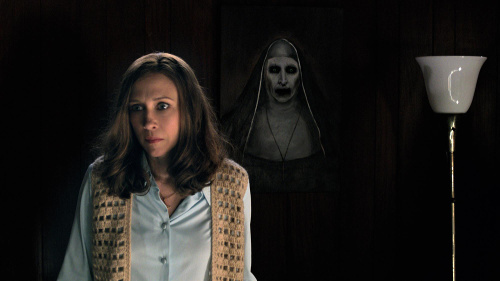 Valak is not done with terrorising her victim in "The Conjuring 2" though, she's back for more. 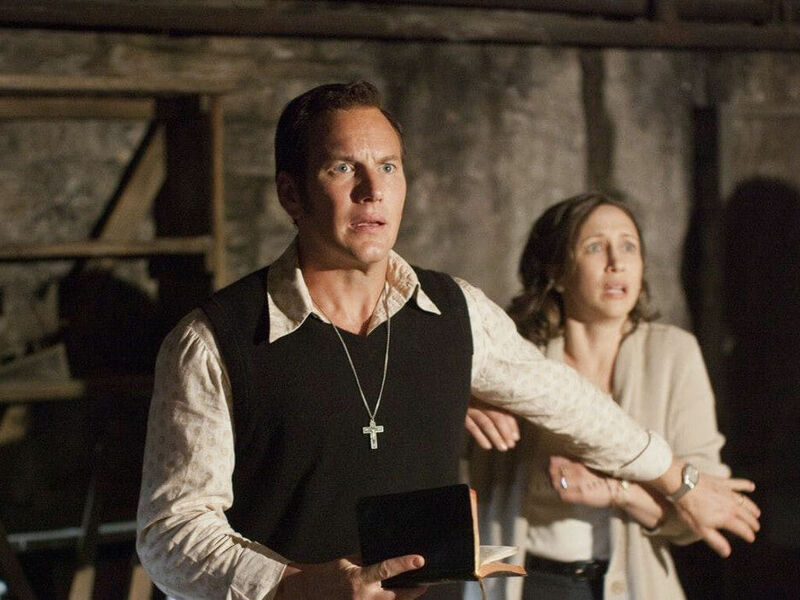 "The Nun" is directed by Corin Hardy, which makes it his second directorial feature after his 2015 horror movie "The Hallow". 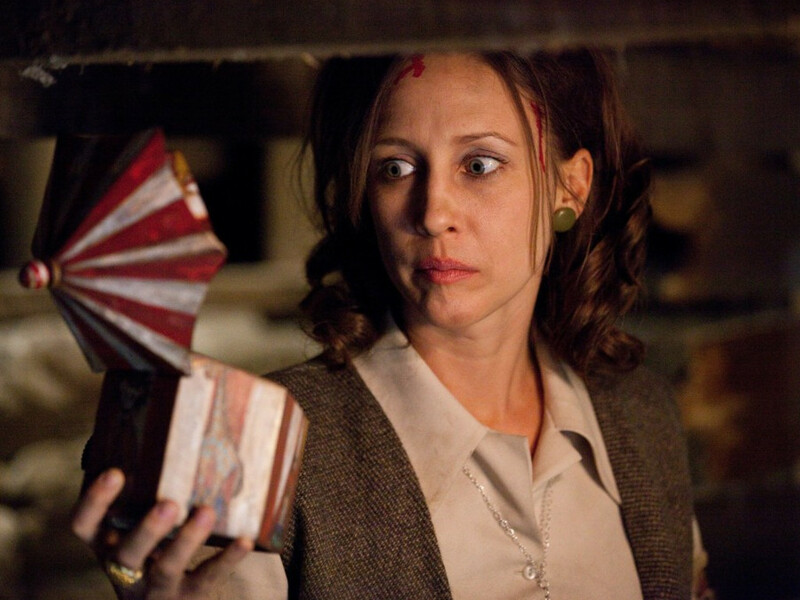 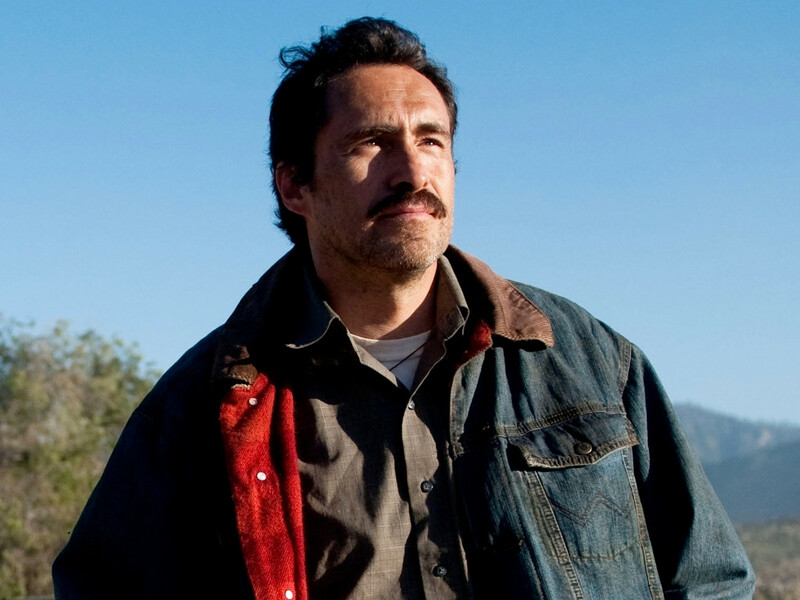 Bonnie Aarons will return as the titular character alongside Demián Bichir, Taissa Farmiga (whose older sister Vera stars in the "The Conjuring" film series), Charlotte Hope, Jonas Bloquet, and Ingrid Bisu. 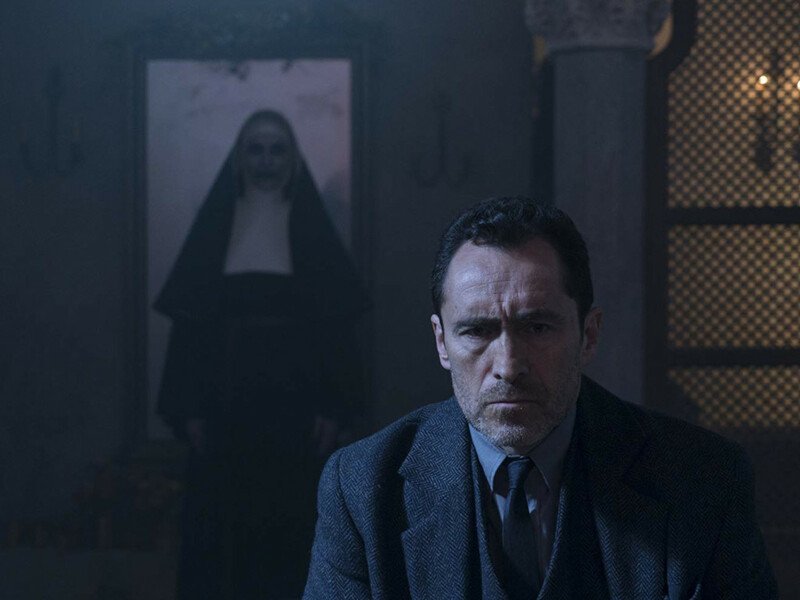 "The Nun" will take place in 1952, before the events of "The Conjuring 2" – the movie where she was first introduced – where a priest was sent to investigate the mysterious death of a nun which then leads to him face the demon known as Valak, who has taken the form of a nun. 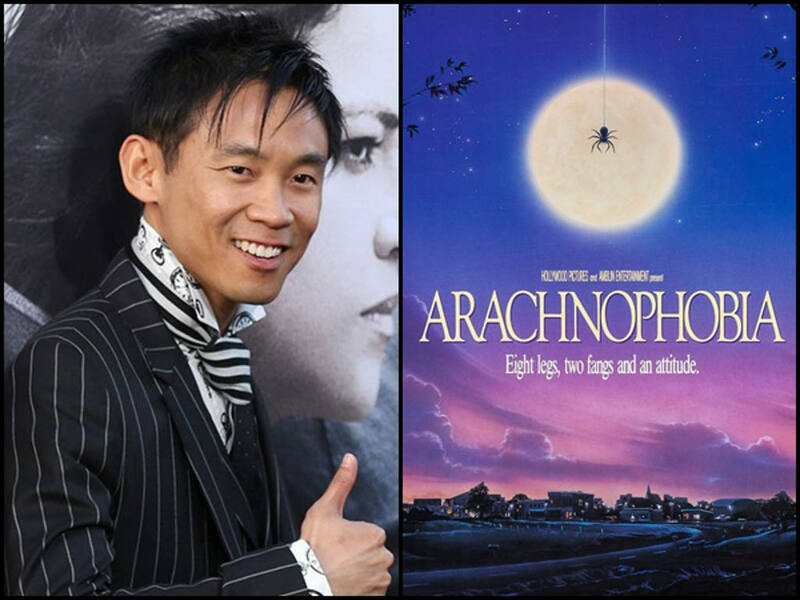 James Wan spins new remake of horror comedy, "Arachnophobia"